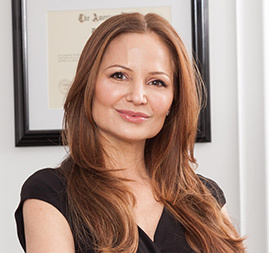 Dr. Monica Halem is the Founder and Medical Director of The New York Dermatologic Surgery Cosmetic Laser Center. 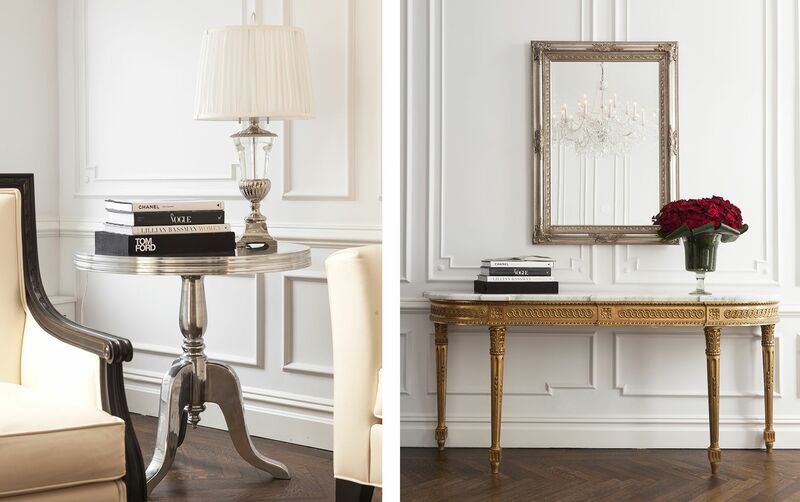 Located on Fifth Avenue, across from the beautiful Metropolitan Museum of Art, Dr. Halem specializes in cosmetic dermatology, laser procedures medical and surgical dermatology. 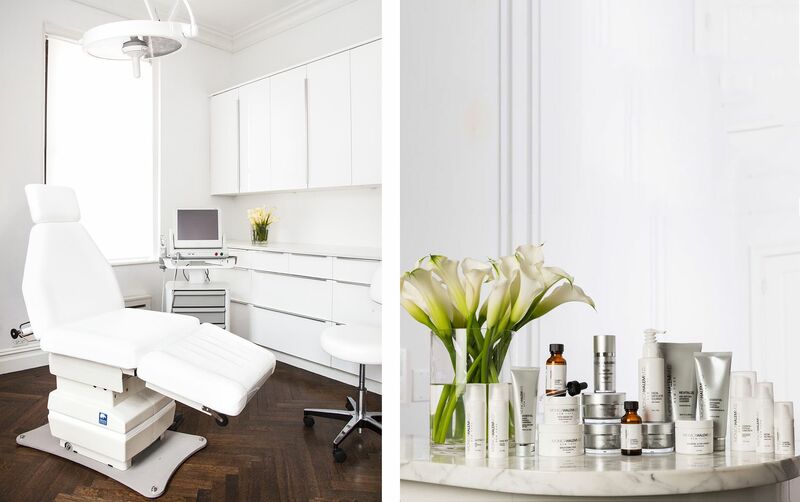 Her elegant, state-of-the-art office is the premier destination for personalized high quality cosmetic and surgical dermatologic treatments with natural looking results. It is our mission to help you look and feel your best and to age gracefully. We believe your skin is your best accessory and it is our goal to help you put your best face forward. 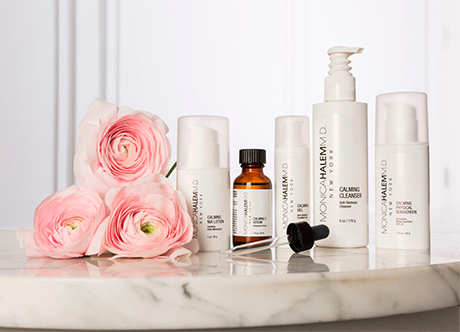 We strive to equip you with every tool you need to stay ahead of the aging curve, from customized skin care regimes to tailored in office treatments. We provide in-depth education and design personalized treatment plans to suit your individual needs and goals. The focus on correction and prevention of aging and restoring balance and harmony to the face is central to our core philosophy. The high professional standards Dr. Halem has set for herself have been embraced by our entire staff. We treat every patient as we would want to be treated. We create a caring, ongoing relationship that starts the second you walk through the door and extends far beyond your appointment. Our commitment to you is to provide you with an incredible patient five-star experience. "Highly experienced dermatologist with cosmetic and surgical expertise. Beautiful and warm person. Was recommended to us by a physician friend and I'm very pleased with Dr Halem's services." "Dr. Halem is one of the sweetest human beings I have ever met! She came HIGHLY recommended by a friend of mine & after meeting with her once I understood why. She is warm, thoughtful & professional. She asked good questioned & listened very carefully to my answers. I never felt rushed & never had to wait long. Her office staff is equally sweet." 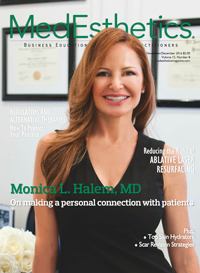 "I had the pleasure of working with Dr. Halem before she started her own practice. She is a wonderful physician who is kind, loving, and patient care is her top priority. She put patients first all the time and has even helped me when I had any concerns. I still recommend patients to her and will continue to do so!!" Our Signature Fifth Avenue Lift™ is a comprehensive non-surgical lift customized to address all aspects of the aging face and neck. As we age our skin loses volume, collagen and elastin. Fine lines and wrinkles develop usually due to years past of reaching the epidermis. To combat this, the Fifth Avenue Lift™ combines the newest state-of-the-art technologies to correct and prevent the signs of aging.